The RBS group is a large international banking and financial services company. From its headquarters in Edinburgh, the Group serves over 30 million customers. The group operates a wide variety of banking brands offering personal and business banking, private banking, insurance, and corporate finance through its offices located in Europe, North America and Asia. In the UK, its main subsidiary companies are The Royal Bank of Scotland, NatWest, Ulster Bank, and Coutts. RBS offers a wide range of financial products and services with a focus on transforming the customer experience. While RBS was growing through acquisitions, its IT environment became more complex and difficult to manage. To achieve its business transformation, customer service, cost reduction, and compliance objectives, the bank needed to simplify IT service management (ITSM). RBS decided to partner with ServiceNow for its ITSM journey and engaged ServiceNow® Professional Services to assist with the implementation. Using ServiceNow IT Service Management, RBC for only 10 months with 15 data sources had delivered the solution to all 14,000 users, setting a new baseline for the bank on how to deliver success quickly. ServiceNow technical expertise allowed RBS to focus on their own stakeholder engagement efforts and managing business change. The realized benefits are: savings by the decommission of 10 legacy systems, savings by the decommission of 10 legacy systems, more than 50% of the controls associated with IT Critical Processes automated, reducing the risks associated with unauthorized and failed change through automated integration between change and Incident and others. 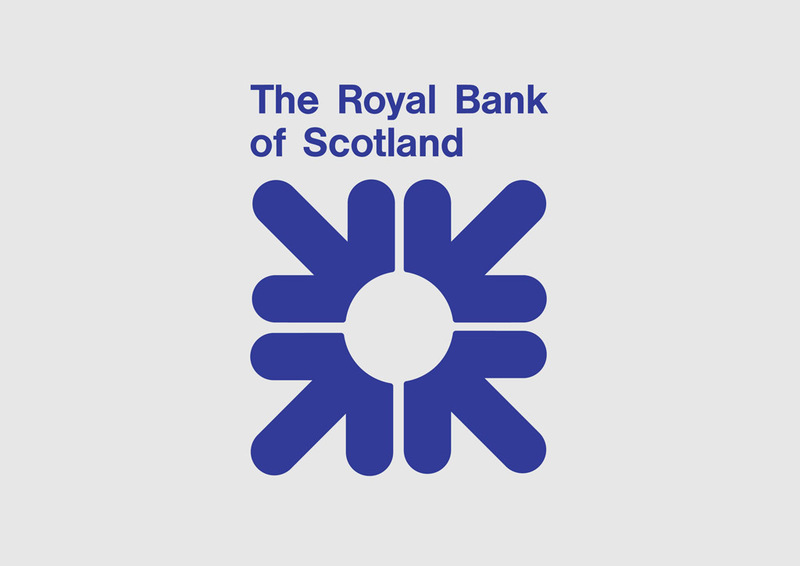 “ServiceNow appealed to us because it is cloud-based and easy to use,”...“ServiceNow gave us a sandbox environment to experiment with for six months before we actually signed the deal, so we were confident that the solution would meet our needs.” - said Pete Coleman, Head of Service Delivery at Royal Bank of Scotland. "The ServiceNow team listened well, gave us good direction, and helped drive quality and efficiency throughout the process. The result was a successful and collaborative implementation "- said Pete Coleman, Head of Service Delivery at Royal Bank of Scotland.